Expats of any country are interested in what is happening in their motherland and British-Bangladeshis are no exception. Many of them have friends and family in Bangladesh and may wish to return at some point. Some may be sending their hard-earned money to Bangladesh, so are naturally concerned about who represents the national parliament. The conduct of people and politics in one’s country of birth, or even those with Bangladeshi heritage, can impact how others view all Bangladeshis, regardless of their country of residence, so they are undoubtedly concerned about the pre-election violence perpetrated by supporters of the ruling Awami League. 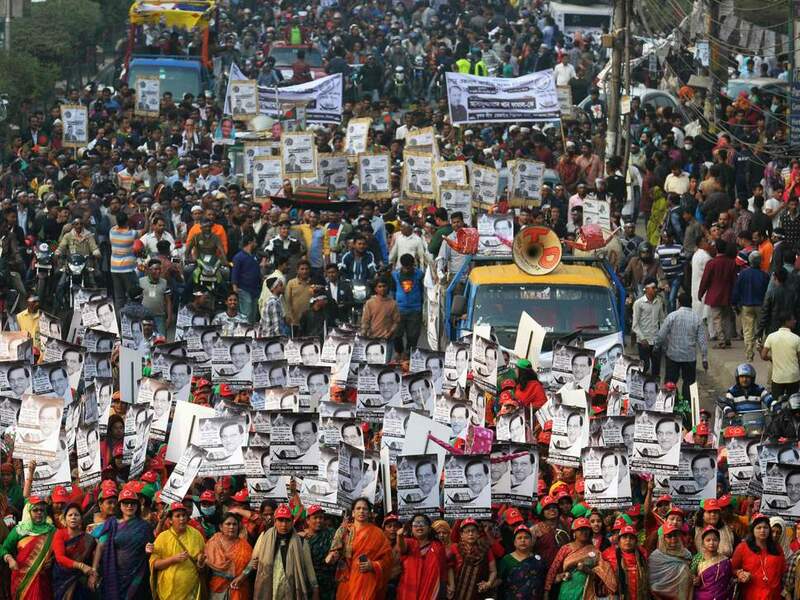 Although the British government wishes to see a “free, fair and pluralistic election in Bangladesh”, set for 30 December, the discord between supporters of opposing parties has continued to escalate. Human rights groups have accused current prime minister, Sheikh Hasina, of stifling dissent by wielding draconian laws to curb free speech. Book Review: Can reason and religion ever really co-exist?